Comments: The cover has curled corners. The pages show normal wear and tear. There is light highlighting or handwriting through out the book. This is not a set. - Only one book. 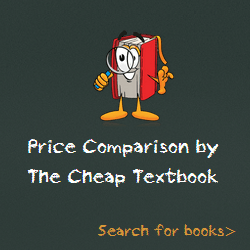 This entry was posted in Book and tagged 1622023986, 978-1622023981, Top Textbook 2018 on January 11, 2018 by Textbooks.